Glorious win by Roode as SD dedicates the entire show to the United States Title. Kami is the new it couple as mentioned by AJ. 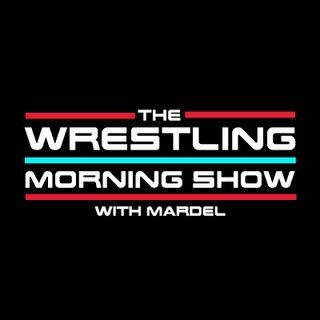 Coder joins the show as he and Mardel discuss SD,Raw,Rumble and the crazy 48 hours from the WWE.